In many archetypal mythologies, a Gateway is a powerful symbol representing the initiation of the protagonist's legendary saga, a threshold the hero needs only to step through to enter into the wilderness of the unknown. 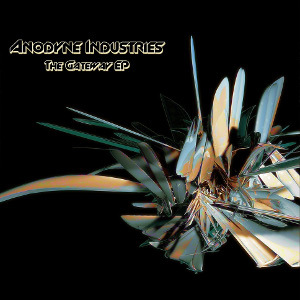 The Gateway EP is a sensational aural depiction of the process of a hero's trial and growth, a progressive tale of madness grounded by heavy drums & evolving basslines, surrounded by nebulous atmospheres. This ground breaking adventure, authored by Anodyne Industries and proudly presented by the IDMf Community, is the latest installment in the growing library of solo releases our collective has to offer.